NeoCASS (Next generation Conceptual Aero Structural Sizing) is a free suite of Matlab modules that combines state of the art computational, analytical and semi-empirical methods to tackle all the aspects of the aero-structural analysis of a design layout at conceptual design stage. It was initially developed by Politecnico di Milano, Dipartimento di Ingegneria Aerospaziale, during the FP6 EU funded project SimSAC, as part of the software package for Aircraft Conceptual Design called CEASIOM (www.ceasiom.com). Since 2012, NeoCASS is a standalone product and an Open Source Project. Of special interest for aeroelasticians is the module called NeoRESP available inside the NeoCASS suite, fully dedicated to the aeroelastic response and control. Use Object-Oriented Programming (OOP) and Genetic Algorithm (GA) to tackle the optimization problem related to the definition of the best morphing shapes. 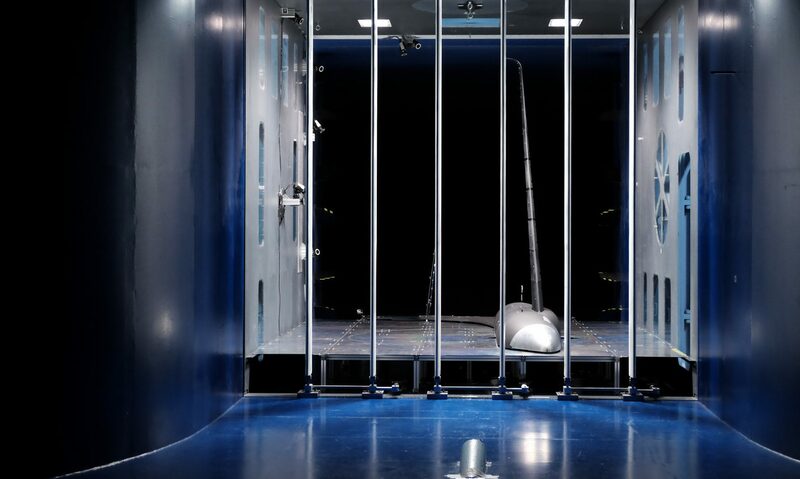 The code is validated by an extensive wind tunnel test campaign in terms of actuation requirements, structural stiffness and kinematic performances.